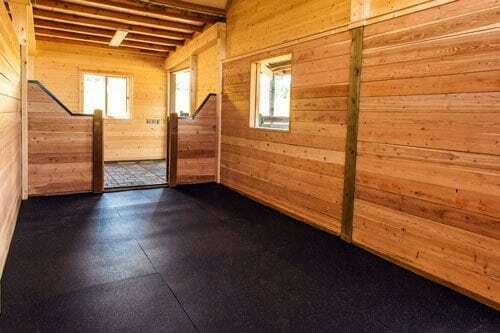 Tenderfoot horse and agricultural mats provide an even level floor which helps ensure stress-relieving qualities for your animal by offering a resilient, comfortable surface with maximum support and traction. 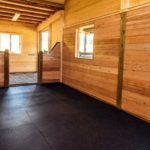 This easy to clean horse flooring surface provides a soft, yet durable addition to any dirt, clay, concrete, wood, or metal floor. 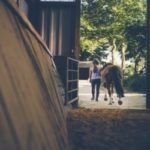 Tenderfoot horse stall mats are a durable addition to any stable while providing a safe, protective surface for your investments. 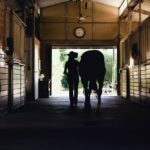 Tenderfoot mats are excellent for equestrian, dairy, and other livestock. 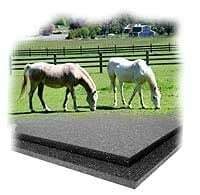 Tenderfoot horse mats provide a “green” alternative as they are made of recycled rubber products. 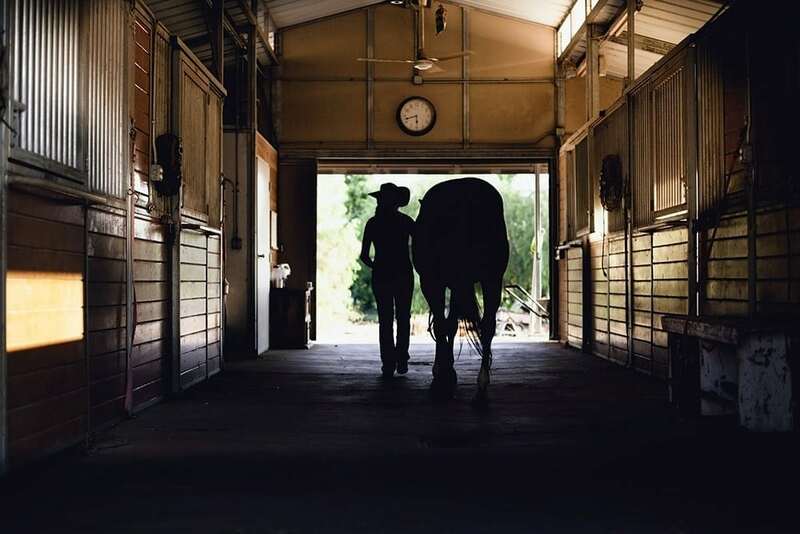 Tenderfoot stable matting due to its softer feel can reduce the amount of bedding required keeping only enough to absorb urine and waste, in turn minimizing maintenance costs. 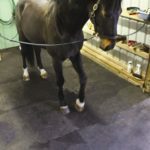 Tenderfoot rubber horse mats offer more comfort than concrete and are cleaner than mud, dirt, and clay. 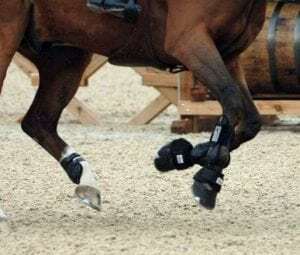 Tenderfoot horse rubber matting provides an anti-skid surface allowing for greater traction to reduce the risk of injury. 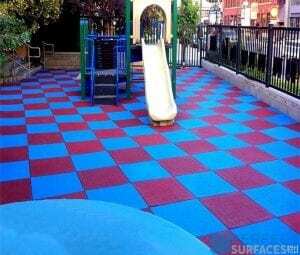 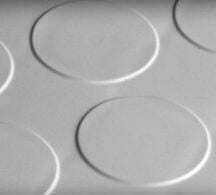 Tenderfoot rubber stall mats is a non-porous, non-absorbent surface ensuring easy cleaning and maintenance. 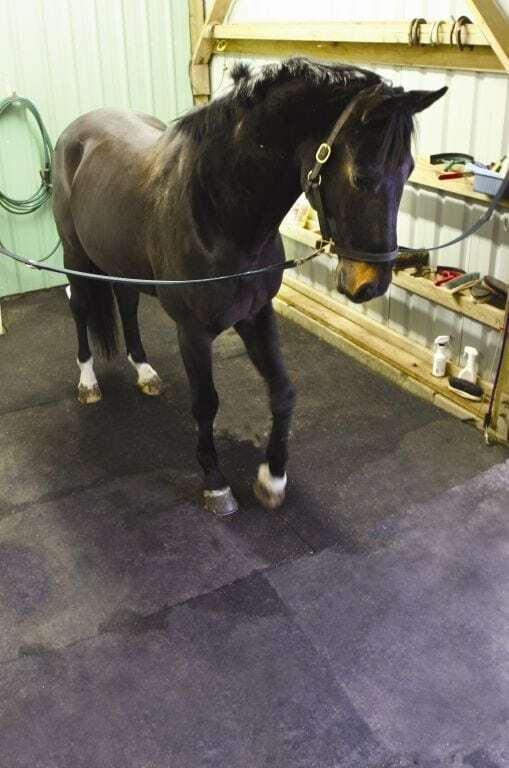 Tenderfoot horse and agricultural mats helps resist bacterial growth and debris collection. 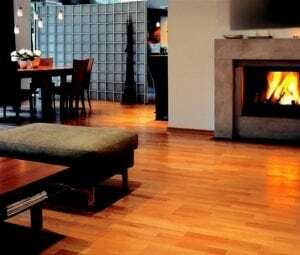 Tenderfoot horse flooring has an interlocking option available for easy installation.